When giving a talk we learn as much as we pass forward. It is a strong exercise for developing self knowledge. At the beginning of my student life I started to realize that I felt comfortable beign on the stage. Presenting is an art that requires a lot of self knowledge and trial and error. 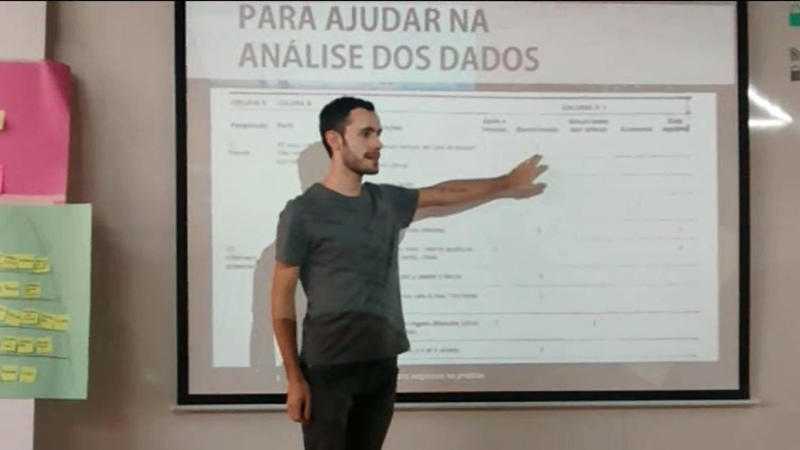 I have started to really develop my presentation skills in a big engineering company where I worked in Brazil. There, I performed several presentations for managers and board members to sell ideas internally. 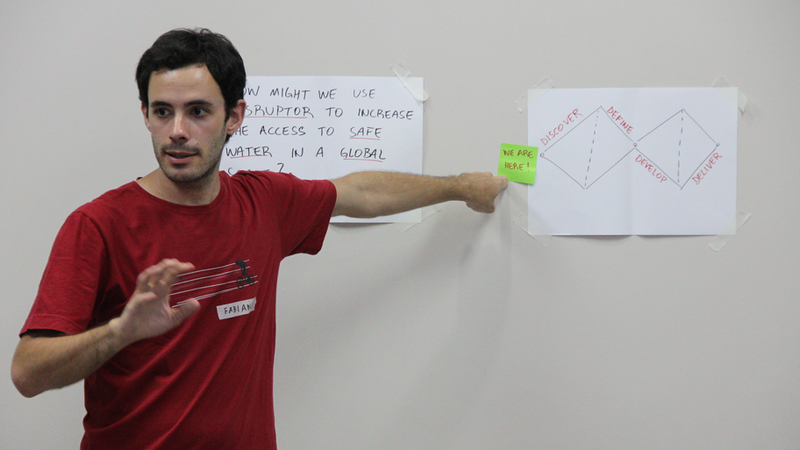 Moreover, I had the opportunity of being one of the speakers in an internal TED style event. Moving from Brazil was challenging as I had to readapt my speaking skills to the english language, what brought me even more self-knowledge on how to deal with the stage. I've also given talks on customer research, framing challenges and business modelling, and pitching ideas.